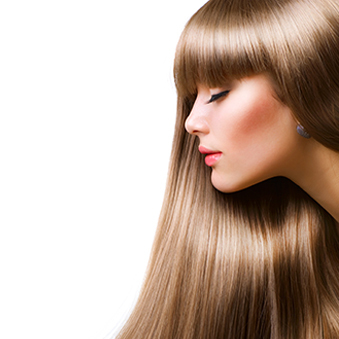 Natural Image Hair and Beauty Salon offers you unlimited ways to discover your own personal style and beauty. We are dedicated to providing only the best hair care services and products as well as Beauty treatments, waxing, nail care and massages. 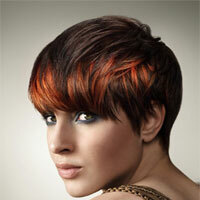 Our haircare products consists of Wella, Loreal, Inoa, Redken and Brasil Cacau. For Nail care we offer manicures, pedicures, gel extensions and acrylic build ups. 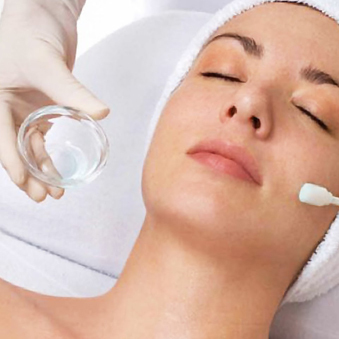 For beauty treatments and facials we offer cleanses, peals and anti-agents. For massaging we give stress relief, neck, back and full body massages. Please have a look at our price lists under Our Services for further information. Thanks to many years of experience, we understand exactly which treatments and products you need to make you look your best. The products used in our treatments include Nimue and Environ. Our approach provides you with unparalleled service every time you visit us. Let our highly experienced and friendly staff pamper you, whether you are looking for a new look or just to relax… our specialists are here to provide you with the finest hair and beauty treatments available in Cape Town! If you would like to be on our emailing list please send us an email with “notify” as the subject.